"Honoring Our Past, Creating Our Future: Setting the Agenda as We Evolve"
All species and groups must evolve or stagnate and succumb. Everything changes. How do movements and organizations evolve and continue to meet the needs of the people it represents. The world of adoption has changed in huge ways since the creators of the AAC first met. It now encompasses a much larger community who have needed to redefine policy and practice. Some challenges are on-going, but new challenges have surfaced for children and families connected to our community. Let’s build on the best thinking of the past and apply new ideas as we move forward. 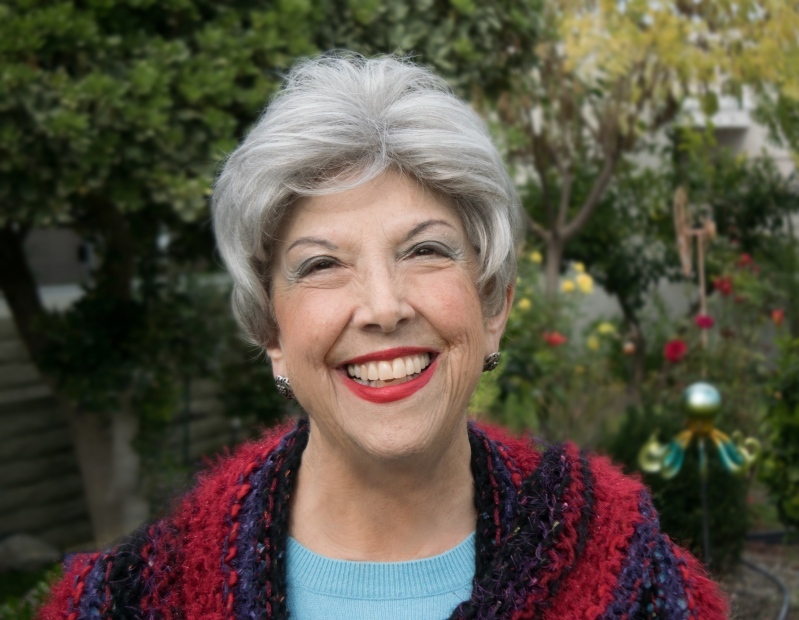 Sharon Kaplan Roszia, M.S., has committed her life’s work, beginning in 1963, to alternative forms of family building: adoption, foster care, relative care, and open adoptions. She is also a parent by birth, adoption and foster care. She has worked in public and private adoption agencies as well as private practice. Her professional life has included being an executive director, program manager, supervisor, mentor, author, curriculum developer, and international lecturer. Sharon has been honored by the American Adoption Congress, National Council on Adoptable Children, ATTACh and received an ‘Angels in Adoption’ award by the Congressional Coalition on Adoption Institute. Her development of open adoption practice began in the 1970s and the construction of the Seven Core Issues in Adoption began in the 1980s. Sharon is semi-retired, working as a consultant for the National Center on Adoption and Permanency and living in California. This talk will consider the broad social implications of assisted reproductive technology (ART) and the interests of various stakeholders in ART. It will address the need for further regulation of ART in three areas: fertility markets, parentage determinations, and identity issues for offspring of ART. 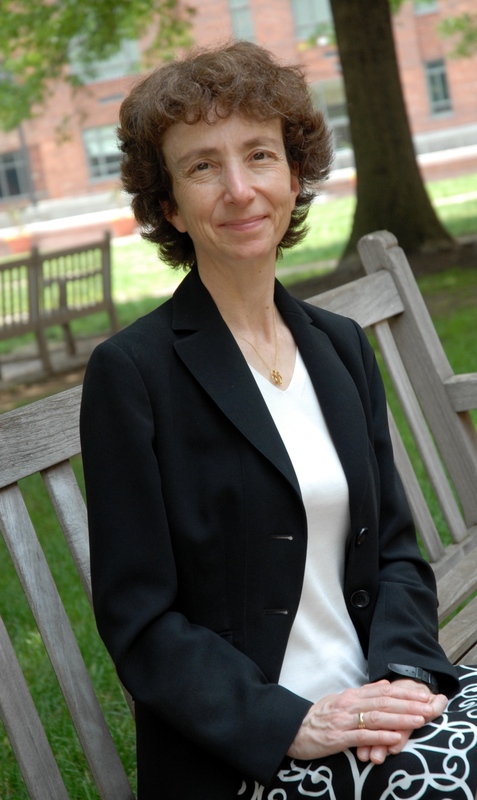 Professor Naomi Cahn is the Harold H. Greene Professor at The George Washington University Law School, where she is also the Associate Dean for Faculty Development. 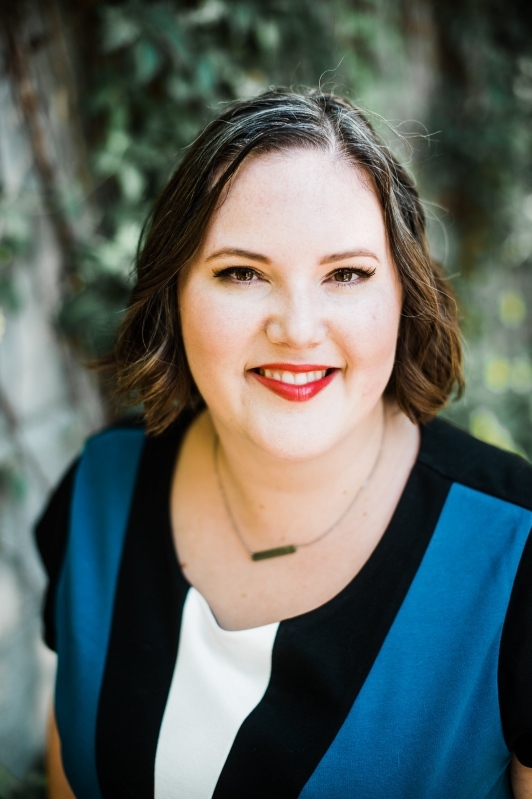 She has written extensively in areas at the intersection of adoption, assisted reproductive technology, family law, feminist jurisprudence, health law, and socioeconomic class, and she is the author or co-author of numerous books and articles, including Contemporary Family Law (with Profs. Abrams, Ross, Meyer, & McClain, 2015), Homeward Bound: Modern Families, Elder Care, & Loss (with Rev.. Amy Ziettlow, 2017), Marriage Markets (with Prof. June Carbone, 2014), The New Kinship: Constructing Donor-Conceived Families (2013), Test Tube Families: Why the Fertility Market Needs Regulation (2008), as well as Families by Law: An Adoption Reader (with Prof. Joan Heifetz Hollinger, 2004). She is an ACTEC Fellow, a member of the American Law Institute, and a board member of the Donor Sibling Registry. Professor Cahn is the Consultant/Reporter for the Uniform Law Commission’s Draft Committee on the Economic Rights of Unmarried Cohabitants. She received the Lifetime Achievement in Family Law Award from the University of Illinois Law School in 2017. "Diversity, Etymological Review, and Analysis"
Dr. Cecilia Jarmon Davis-Jackson is a retired English, philosophy, and English as a Second Language (ESL) teacher. 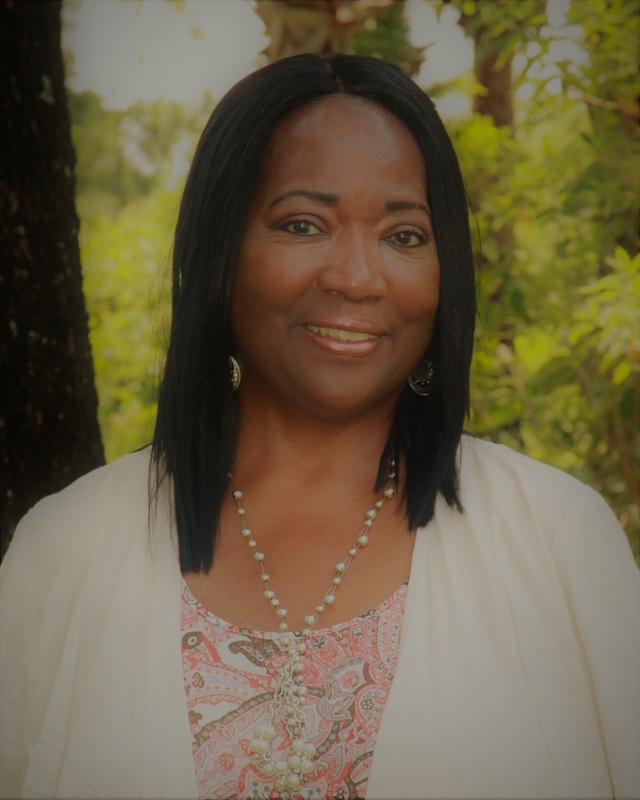 She has a Master’s Degree in Education and in Clinical Counseling, a Doctorate in Divinity, and has over 30 years of experience educating and counseling international/multi-racial, multi-ethnic, and multi-cultural children and families. Cecilia is an author of over 30 professional publications, an inspirational speaker, educational consultant, curriculum developer, founder of Reaching Women and Children of the Nations, intercontinental leader of Kingdom International Nations for Christ, Co-Founder and Assistant Provost of “I AM” Fellowship’s Non-Conventional School of Ministry with her husband, Dr. Anthony Jackson. Functioning with a passion for practical application, Dr. Jackson cogently inspires cross-generational audiences and impacts assemblies of diverse nationalities, socio-economic clusters, and dissimilar ethnicities. "Our Voices Are the Tipping Point"
Generations of secret-keeping and silence have brought us here. When we keep our stories sugar-coated or "just between us" we are allowing adoption myths to propagate. Speaking out and being truly vulnerable has huge risks but without our voices, there will be no change. Haley shares how speaking privately with friends and family and opening up publicly about our struggles with the current adoption narrative will create the momentum we need to see for adoption reform. Haley Radke, is an adoptee with a Bachelor of Arts in Psychology. The host of Adoptees On, a community-builder and connector, advocating for our voices to be heard. She is the facilitator of the Adoptees Connect Support Group in Edmonton, AB. Adoptees On the podcast where adoptees discuss the adoption experience; is a gathering of incredible adopted people willing to share their intimately personal stories with you about the impact adoption has had on our lives. Listen in and you will discover that you are not alone on this journey. 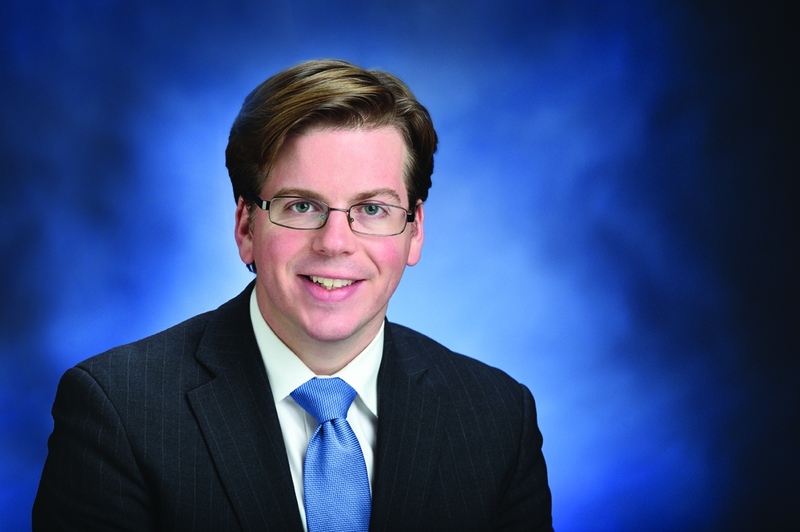 A lifelong resident of Windsor Terrace and Kensington, Brooklyn, Robert Carroll represents the 44th District in the New York State. Assemblymember Carroll attended P.S. 230 and graduated from Xaverian High School, SUNY Binghamton (where he studied History and Theatre) and New York Law School. Before being elected to the Assembly he was a practicing attorney specializing in contract law, election law, trusts and estates, and real estate law. Carroll is the Chair of the Sub Committee on Museums and Cultural Institutions in the Assembly as well as a member of the Cities, Election Law, Environmental Conservation, Corporations, Authorities & Commission and the Arts and Tourism Committees. Carroll has been a leading advocate on behalf of adoptees in the state legislature since being elected in 2016. Copyright © 2019. American Adoption Congress. All Rights Reserved.